Steve has served in ministry as a youth pastor and senior pastor since 1975. 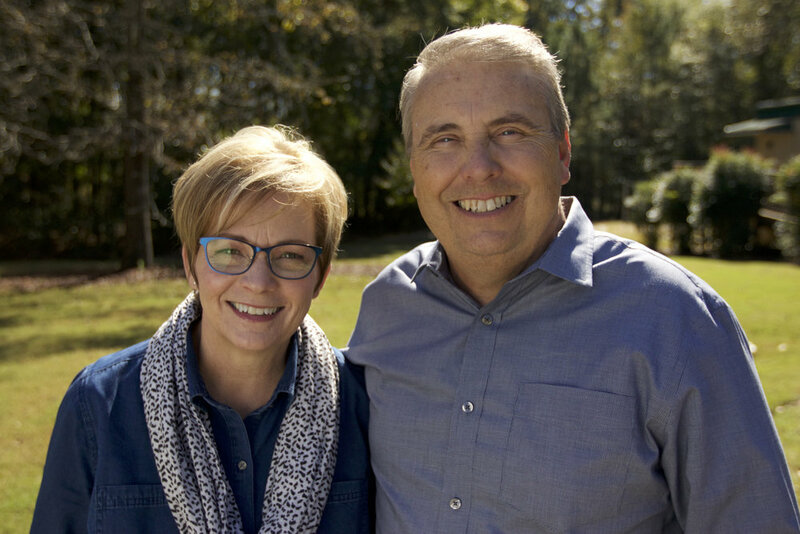 Prior to planting Anchor Church in 1997, Steve and his family traveled for four years with Life Action Ministries teaching Family Seminars and also as a Revivalist. You’ll quickly recognize through Steve’s personality and his preaching that his passion in life is to see individuals and families walking in the truth of God’s Word. Steve and his wife Donna are both natives of the Atlanta metro area, and have been married since 1976. They are parents to two married children and grandparents to seven. He is a big Georgia Tech fan and loves to swing the golf clubs whenever possible.